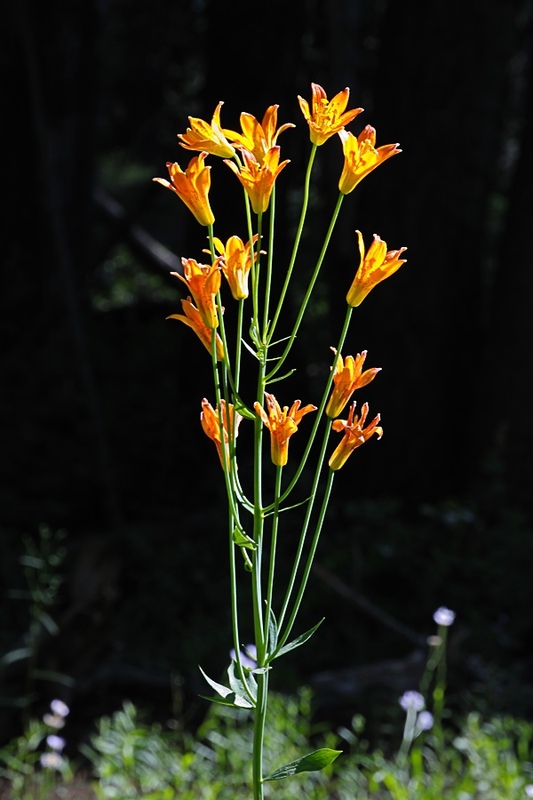 With the current drought, our question early this spring was how would it affect the summer wildflower season. Well after taking a walk out to Lyle’s Lookout yesterday, it appears that the wildflowers have gone crazy out there. In spite of the drought, we had one of the wettest Mays and for whatever reason, in June all of the wildflowers have decided to bloom at once. In a normal year with a normal winter, we see a progression of different flowers as the summer progresses. 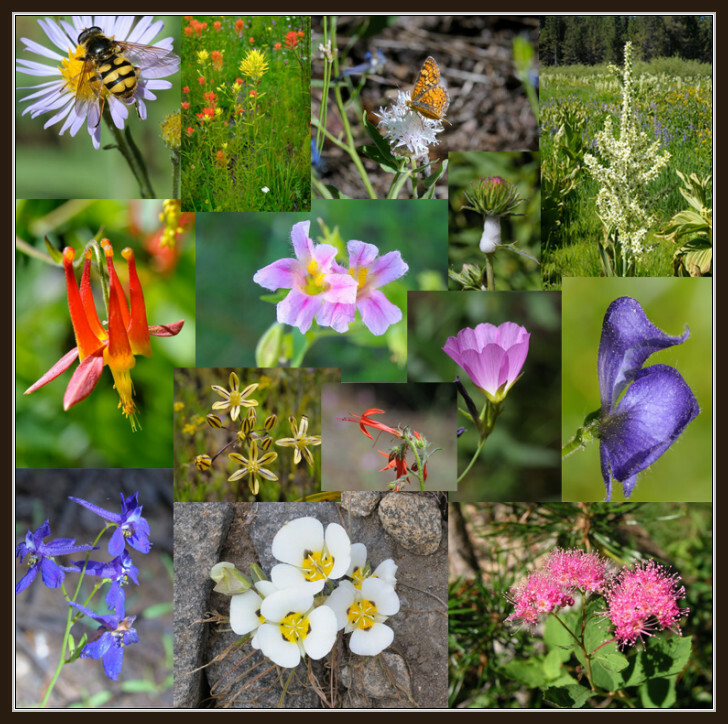 We get phlox early followed by the Asters, Larkspur, Monkey flowers and Yampa, and then Columbines followed by Alpine Lilies. This usually stretches out through the whole summer. Yet here we are in the first week in July and all of the flowers have already come out in force, including the Alpine Lilies. And for fragrance, the PennyRoyal and Horse Mint are wafting their minty aroma throughout the forest. 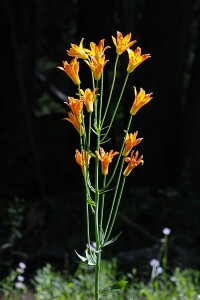 I would urge all you wildflower fans to get out into the forest now to take advantage of the current display. The only down side to this current explosion is that it will probably be fleeting and by August most of these flowers will have gone to seed (the Lupine have already started) and we could have an early burr and bramble season.